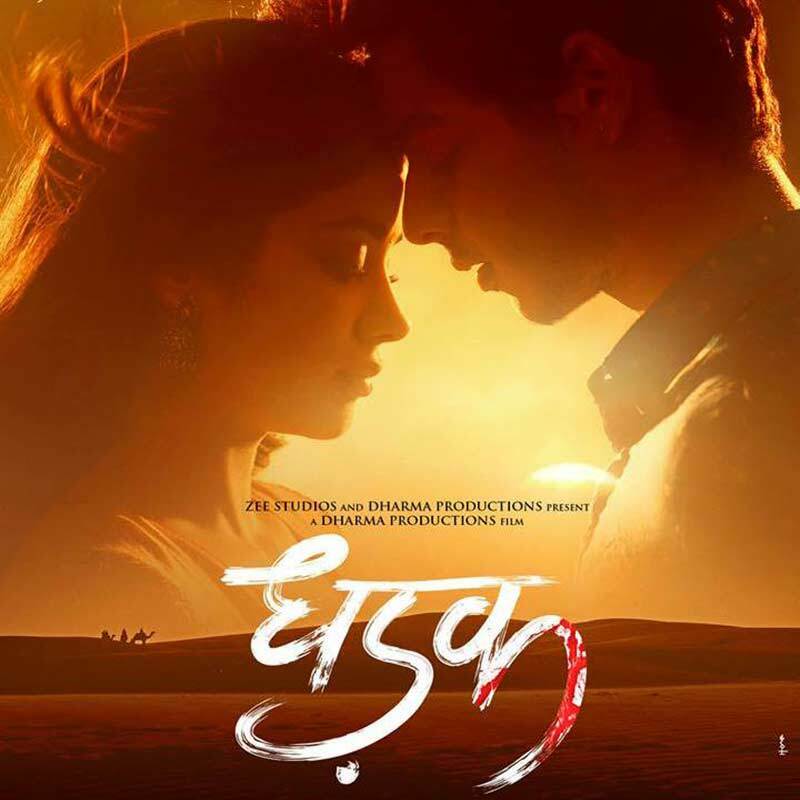 Dhadak is a romantic Bollywood drama movie directed by Shashank Khaitan, produced by Dharma Productions and Zee Studios. It stars Janhvi Kapoor and Ishaan Khatter in lead roles. Dhadak film is a remake of Marathi film Sairat (2016).